Welcome to the official website of author Maya Tyler. A Vampire's Tale is 99c/99p on Amazon until April 25, 2019. 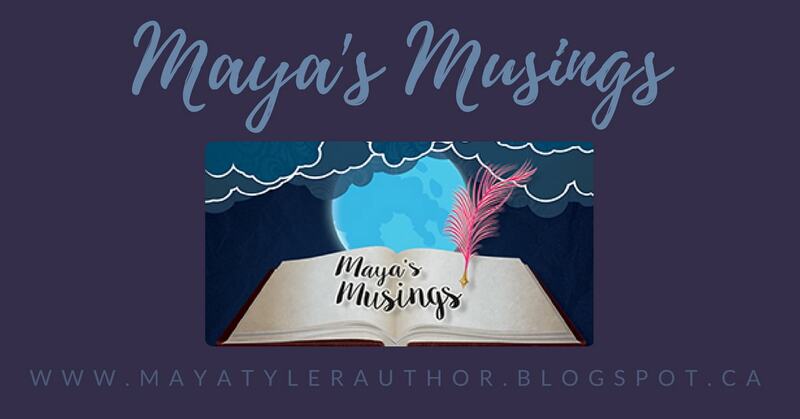 Maya muses about her writing journey, shares her work, and features fellow authors on her blog Maya's Musings.